Google must recognise its video site is not just a platform. It is a publisher and broadcaster of content. 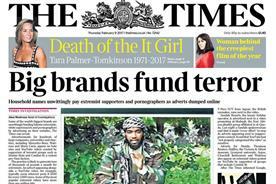 The brand-safety crisis, which has led to a widespread boycott by advertisers because their ads have been appearing in front of jihadist and antiSemitic videos, is just the start. It is painfully obvious, except to Google, that it has been too eager to monetise the content that appears on YouTube by placing ads wherever it can, without thoroughly checking the videos. 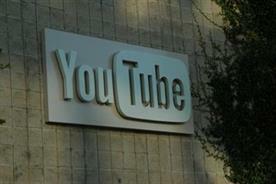 Were Google’s aggressive revenue targets for YouTube to blame? 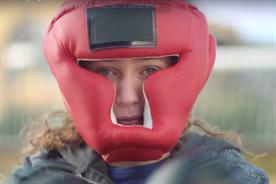 There were rumours 18 months ago that the video site was struggling to meet its targets – around the time that Eileen Naughton, the then boss of Google UK, was claiming implausibly that brands should spend 24% of their TV budget on YouTube to reach 16- to 34-year-olds. 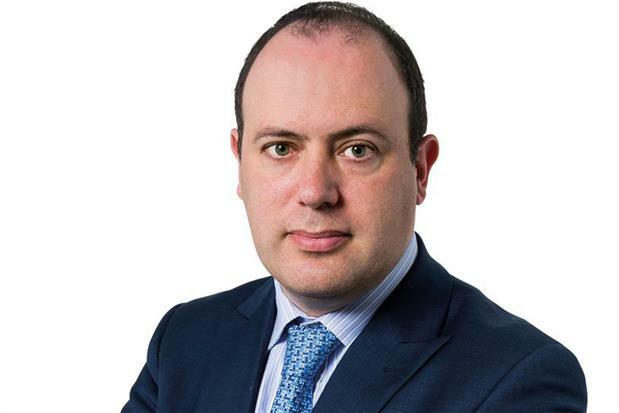 Solving inappropriate ad placement should not be that hard, although there are stories that Google has been struggling to track how and where every ad has been appearing next to extremist content. YouTube must not allow ads to be served unless the content has been approved and correctly classified as news or documentaries, or comedy or for kids and so on. 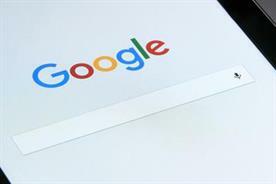 That was a point raised by ISBA and about 20 leading UK advertisers when they requested and got a hastily convened meeting with Google last Friday. Google’s role as curator raises a bigger, existential question about its editorial responsibility for the content on YouTube. YouTube must not allow ads to be served unless the content has been approved and correctly classified. Anyone who has dealt with Google knows it has always been at pains to distance itself from what is uploaded and streamed on YouTube, while happily scooping up the ad revenue. 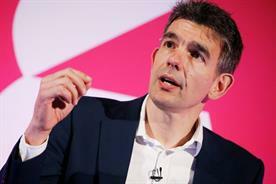 It is "the world’s platform for creativity", Matt Brittin, Google’s EMEA chief, told advertisers at Brandcast in December. "Technology empowers people. At Google and at YouTube, we just provide the tools. It’s for you to express yourself, it’s for you to learn something [by watching a video]. That’s why YouTube is the home for audiences, creators and brands because it delivers results for everyone." But putting your trust in "people" to do the right thing is naïve at best. YouTube is not a force for good when it is home to hate films extolling last week’s Westminster terror attack and spoof cartoons showing Peppa Pig being subjected to bloody torture (with no label to show the content is unsuitable for kids). Google provides the tools for everyone, so Google must take responsibility for everyone’s output. Only then will YouTube become a brand-safe environment.